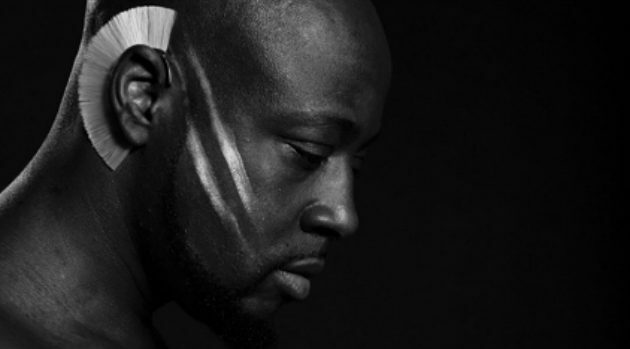 Heads MusicAfter being handcuffed as a result of a case of mistaken identity in the early hours of Tuesday morning, Wyclef Jean is now demanding an investigation. As previously reported, Clef was pulled over in LA and handcuffed because he matched the description of a suspect being sought in what was initially described as a gas station robbery, and was riding in a similar car. He was eventually released, and the real suspects caught. But during the ordeal, Clef threatened to “sue the LAPD,” though it was sheriff’s deputies who were responsible. Now, Wyclef’s spokesperson has released a statement describing how her client was “brutally removed from the vehicle and subject to police brutality, racial profiling, police bias,” and more. The statement continues also notes that Wyclef accepted the business card of the supervisor who invited him to contact him to discuss the matter further.